You might have skipped Line if you’re not living in Asia. Though, the mobile app developped by Naver is the number 2 country of Line users after Japan and it’s probably the most popular chat app on the market. With many other apps on the market such as the Facebook Messenger app, Whatsapp, Viber or even Kakao Talk (if you’re a korean fan) it’s hard to understand exactly why Line grew so much in Asia. A part of the answer comes with the stickers. Beside texting, sending images or video, you can use (and buy !) stickers. Stickers from many different characters and even licensed ones (Dragon Ball, Spider-man…) that can be used as emoji. 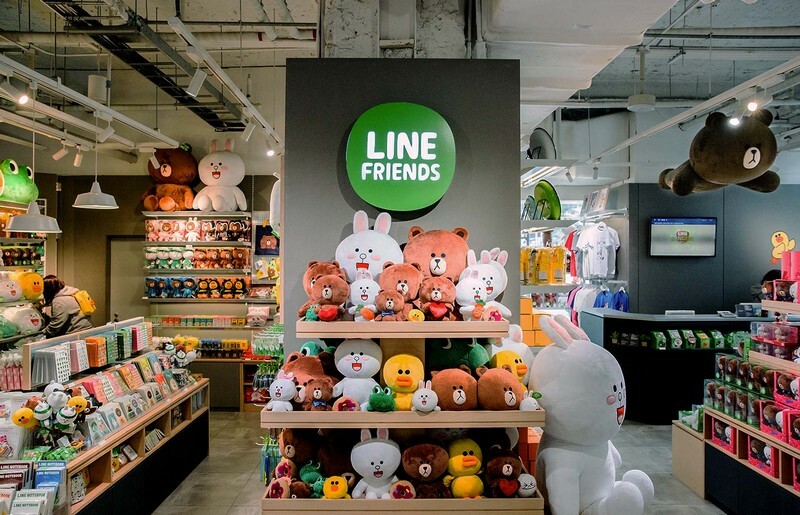 The original characters, LINE Friends are now extremely popular and you can find a dedicated shop for goodies in Bangkok (in Siam Square One). Get in touch with your friends and your shops ! 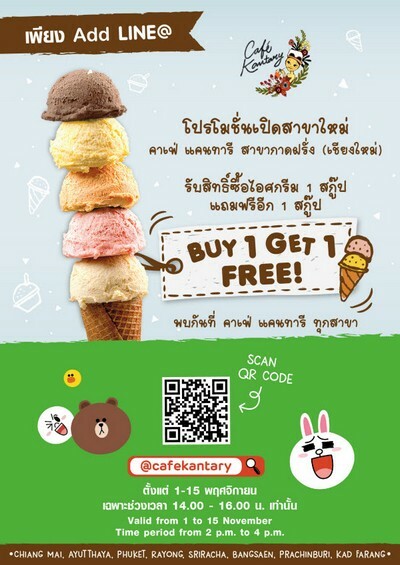 As soon as you’ll discuss with thai people or expats living for a long time here, they’ll ask your LINE ID to add you (the adding system is also pretty easy and nice with a QR code). Line also added value to it’s chat app with LINE Man. The additional app is connected to your LINE account and offers a functionality of pick up and delivery for your documents, parcels as well as your food. Let’s say you forgot chips or water, you can order them for an immediate delivery. LINE Man will go to the nearest 7 eleven and will buy it for you. They also propose to order food in many places who don’t offer delivery via Food Panda or Uber Eats. VERY convenient and cheap. 2 things to note with LINE Man : you can’t order cigarettes or alcohol. LINE also plans to launch via LINE Man, a taxi/private car driver such as Grab or Uber. It will be launched in 2017. More and more merchants are proposing LINE Pay as a way to easily pay your purchases. It’s getting really popular as a secured and easy way to pay online as well as brick and mortar shop, without cash or getting your credit card out. This virtual wallet works very simply and has a lot of users in Asia, merging his service with Rabbit Cards and making it wildly available, for example at McDonald’s.